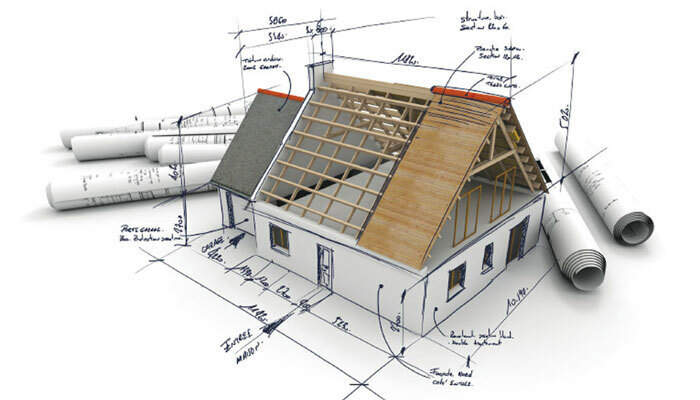 As Built drawings refer to your existing building conditions. 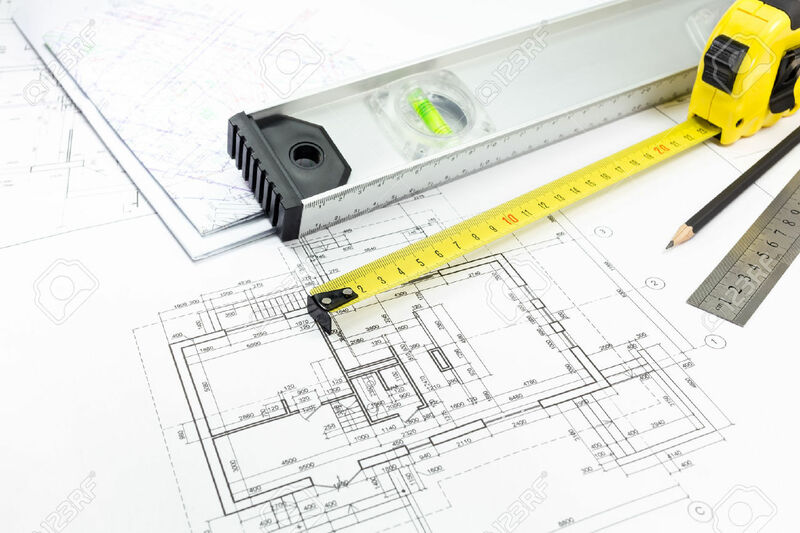 We go out and measure your building and transfer the information over to a CAD drawing. This can be used just to document current conditions, or to use towards a Schematic Design and Design Development phase. After a Schematic Design is achieved, we move on to design and further develop a proposed concept. This may include a preliminary site plan, floor plans, and exterior elevations. 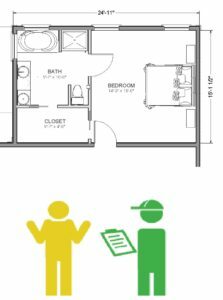 The Design Development drawings will assist homeowners and builders to better visualize and begin to estimate the project. 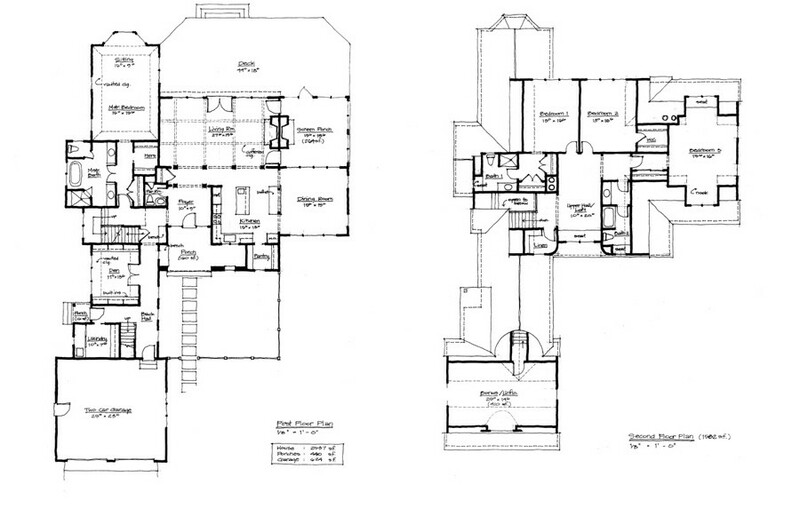 These are the Blueprints, which illustrate the detailed requirements for the construction and building of a project. They consist of drawings and specifications. When the Construction Documents are complete, you will have sufficient information to secure contractor bids and obtain a building permit. You may not need a full set of plans, just a drawing. We can work with you to professionally illustrate what your goal may be. If you started a project and now need plans because you were not aware you required a permit, we'll work with you and the building department to get them the necessary documents so you may continue as soon as possible. If you are a Designer or Architect and need assistance with a project, we can help. From converting hand sketches to CAD, completing redlines, or redrawing documents, no job is too big or small. We can work out a schedule to help meet your deadline. 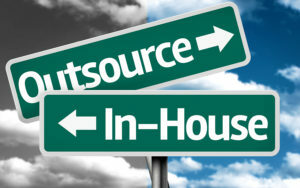 We can answer any questions you may have regarding our services.